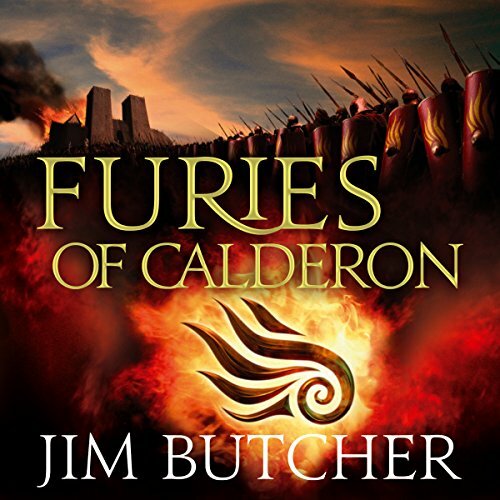 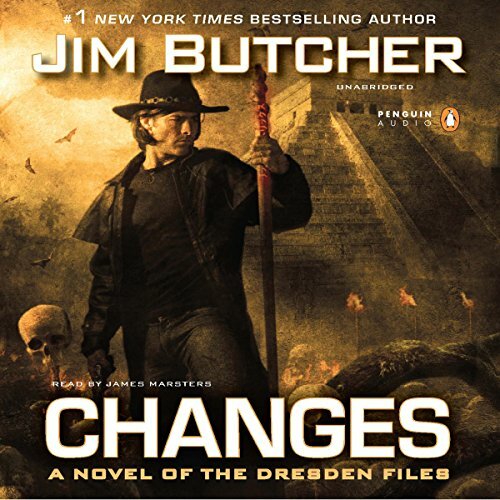 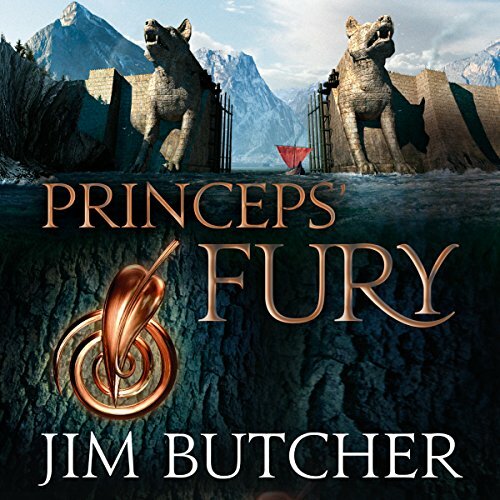 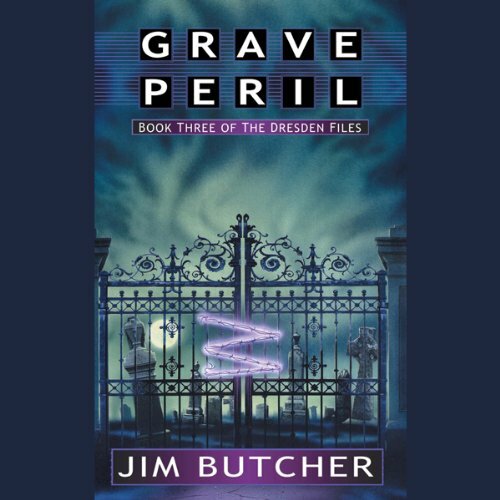 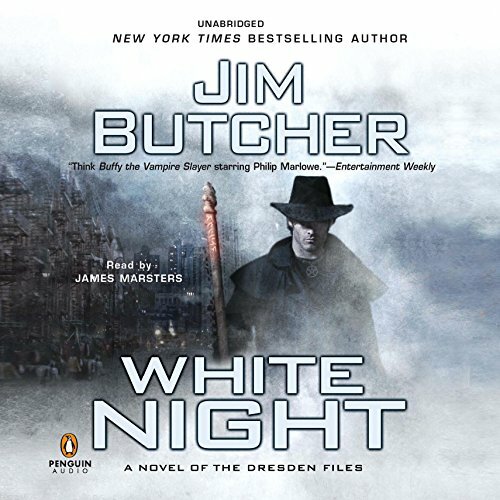 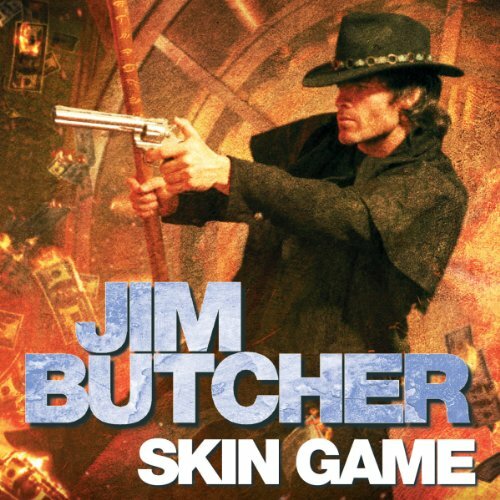 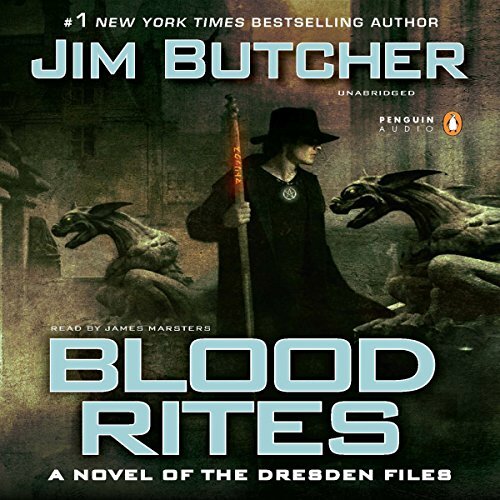 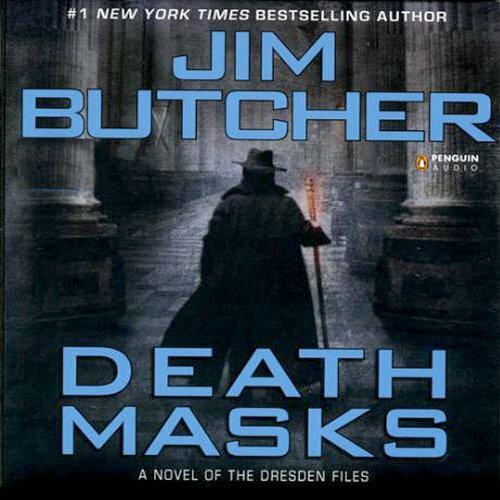 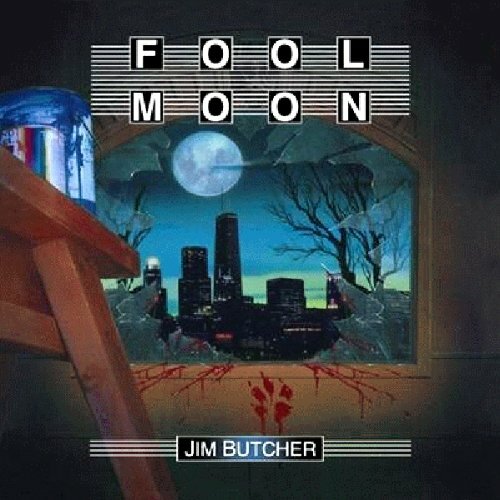 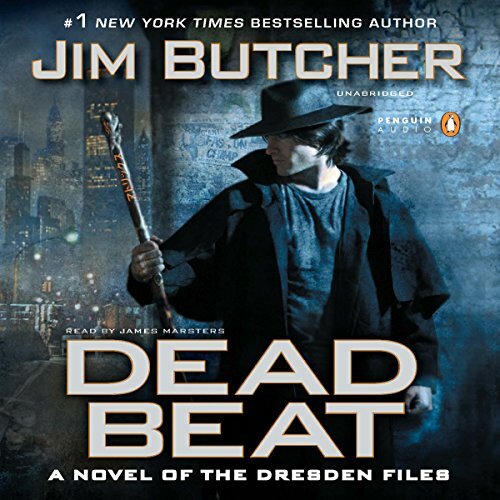 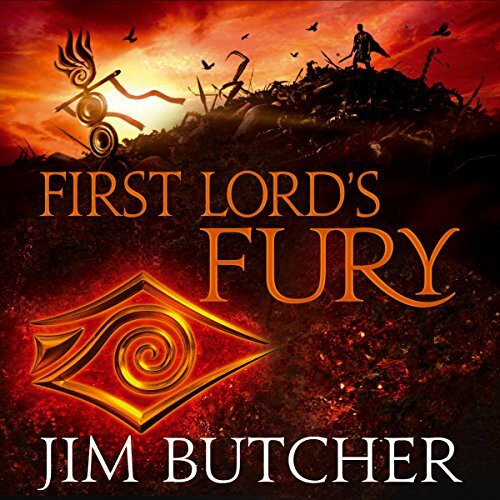 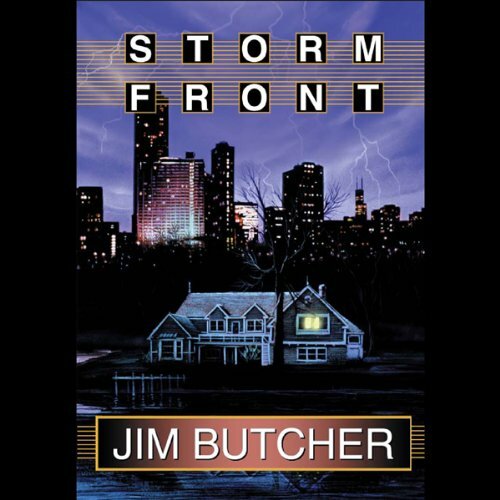 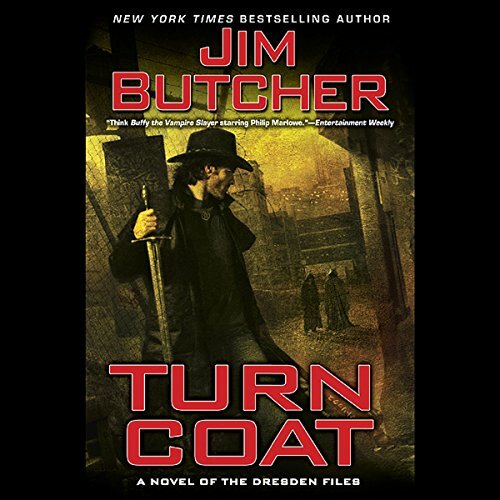 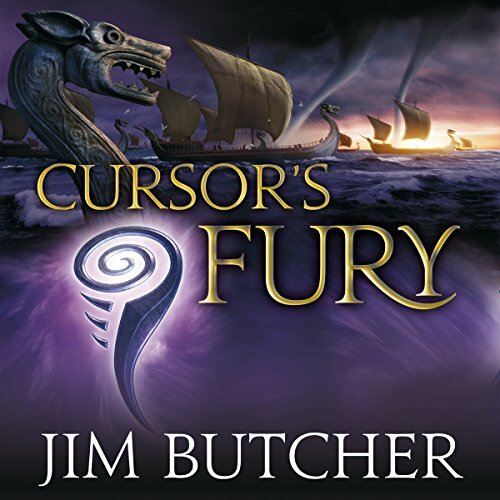 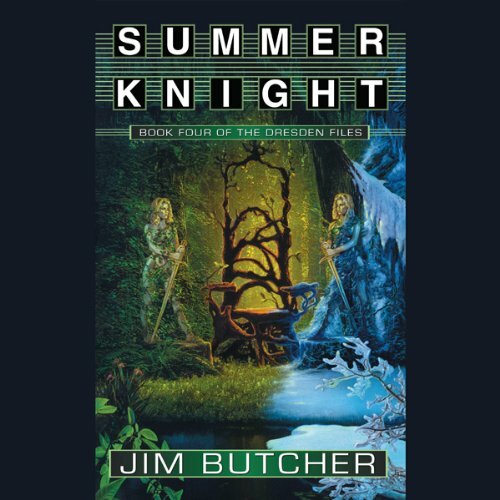 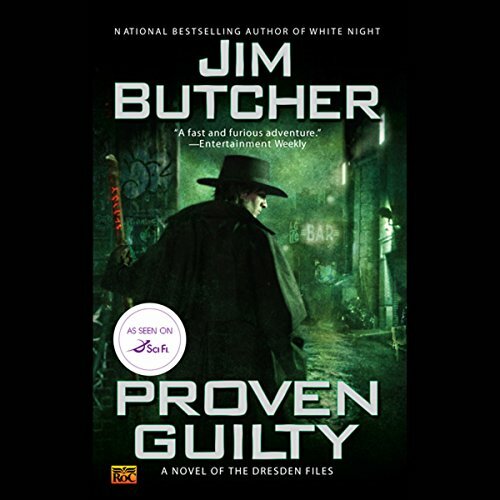 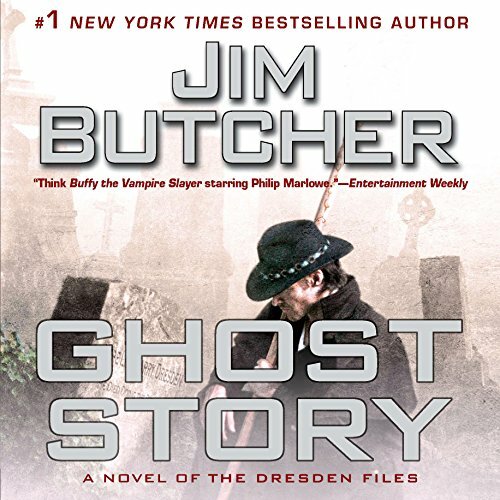 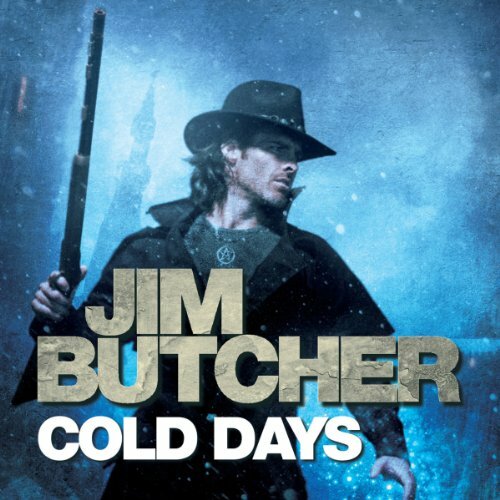 Showing results by author "Jim Butcher"
For centuries, the people of Alera have relied on the power of the furies to protect them from outside invaders. 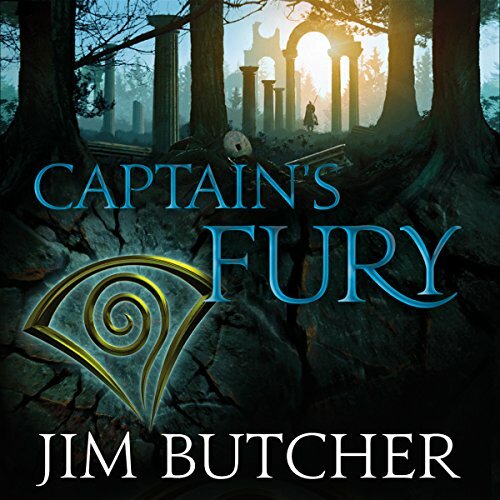 But the gravest threat might be closer than they think.Tavi has escaped the Calderon Valley and the mysterious attack of the Marat on his homeland. 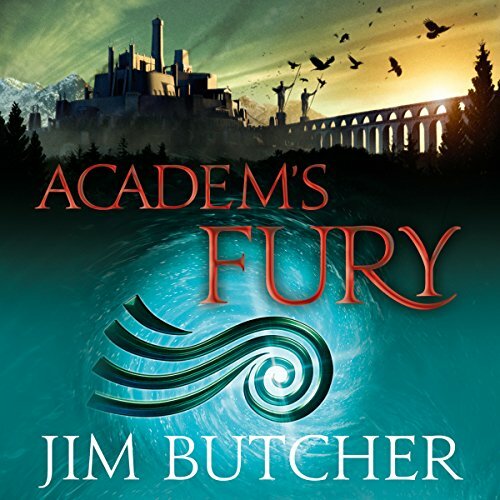 But he is far from safe, as trying to keep up the illusion of being a student while secretly training as one of the First Lord's spies is a dangerous game.